Select a venue from the menu above for further details and directions. 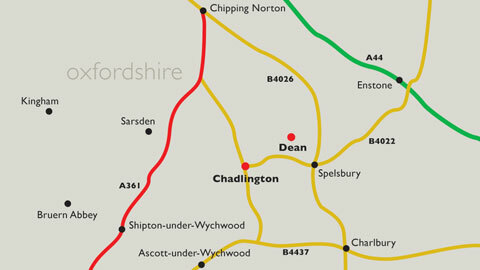 For those coming from further afield, the map below shows the locale of the Festival Concerts. To see pictures of some of the wonderful Festival venues take a look at our Gallery. 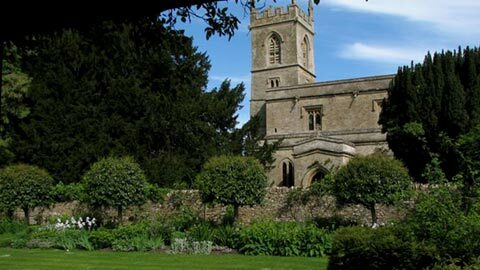 Why not combine your visit with a tour of the Oxfordshire Cotswolds – click here for more information about this beautiful area of the country.